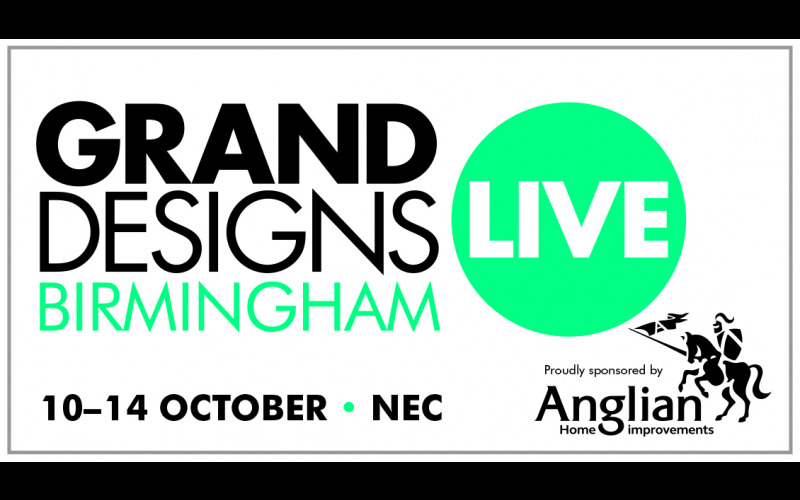 Now Magazine have teamed up with Grand Designs Live to give you the chance to win a free pair of tickets, worth up to £34 each, to the UK’s leading contemporary home show – Grand Designs Live at the NEC, proudly sponsored by Anglian Home Improvements. The inspiring event, presented by design guru and TV broadcaster Kevin McCloud, takes place at Birmingham’s NEC from 10-14 October.. With over 400 companies covering Build, Kitchens, Bathrooms, Gardens, Interiors, plus a Technology Trail, the show offers a great day out with hundreds of innovative ideas for the home, free one-to-one expert advice, instructive talks and demonstrations. Get access to amazing brands launching new products, compare prices and check out homewares not yet available on the high street. 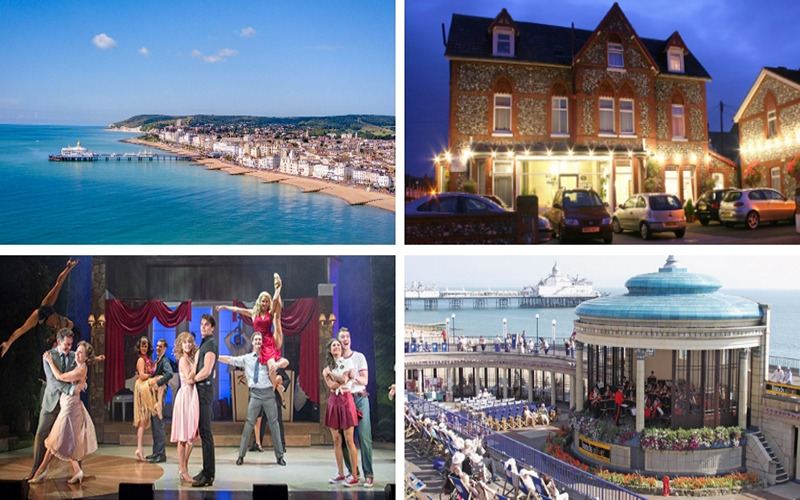 Whether you are starting out on your first renovation, building a new home, redecorating a room, installing a new kitchen or simply looking for ideas, Grand Designs Live is the must-visit event for anyone wanting to learn about the world of interiors, design and self-build.